So many of us seek practical solutions to unhappiness and dissatisfaction, convinced that if we could just crack the right code, we'll be on our way to peace and fulfillment. But unhappiness can't be solved by tweaking problematic situations. Psychologist Gail Brenner, Ph.D., offers insight in her new book, The End of Self Help: Discovering Peace and Happiness Right at the Heart of Your Messy, Scary, Brilliant Life. When we focus on external circumstances - our job, our relationships, our belongings - in the belief that they define us, it creates the unhappiness we experience. When we intentionally shift our attention away from the thoughts and feelings bringing us unhappiness, our agitated feelings give way to a far more peaceful and constructive frame of mind. 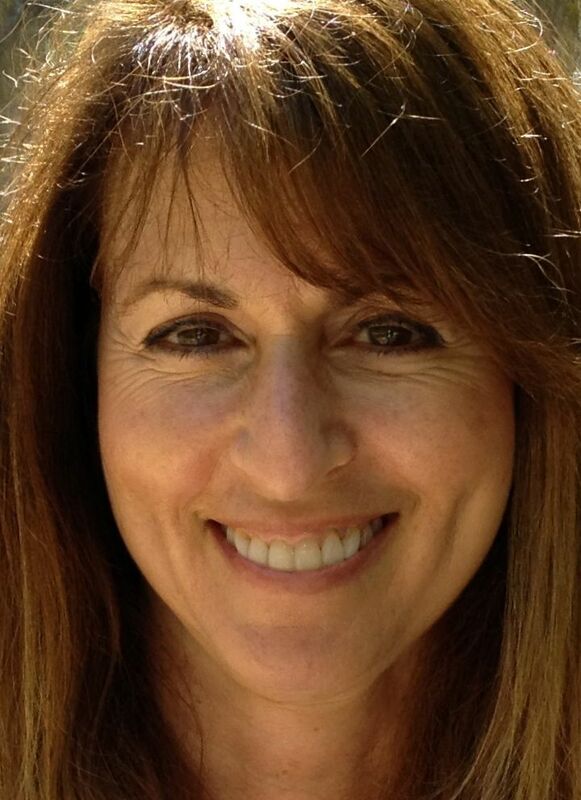 Gail Brenner is a licensed psychologist with more than 20 years of experience offering psychotherapy. Gail received her Ph.D. from Temple University and completed a clinical internship at the Veteran's Administration Hospital in Palo Alto, CA. Gail specializes in working with older adults and their families, bringing clear-seeing and compassion to the transitions of aging, death, and dying. Gail has authored and published numerous articles on coping with stress and chronic medical illness, and has consulted with staff of assisted living and skilled nursing facilities as well as the general public about aging, dementia and caregiving.